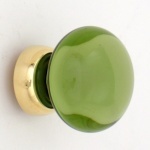 A wide selection of cupboard knobs in a variety of finishes. 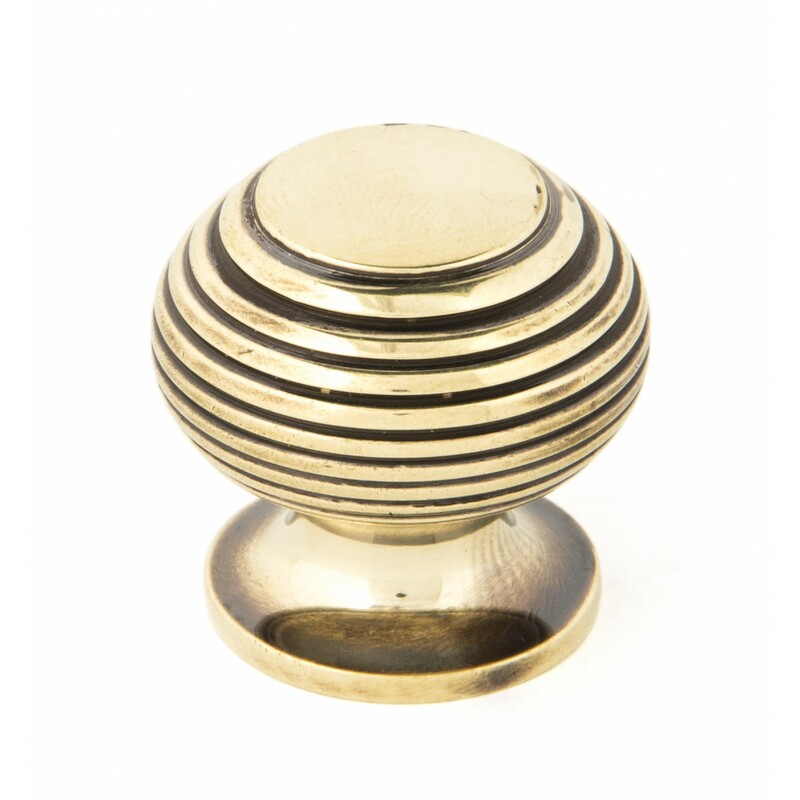 Perfect for our handmade kitchens or to give your current kitchen a facelift. 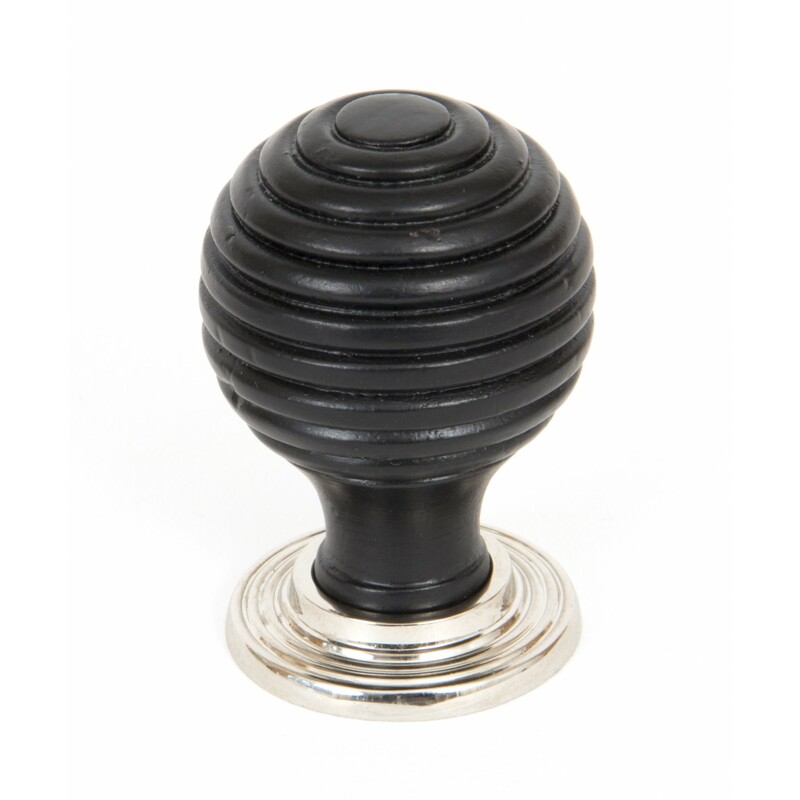 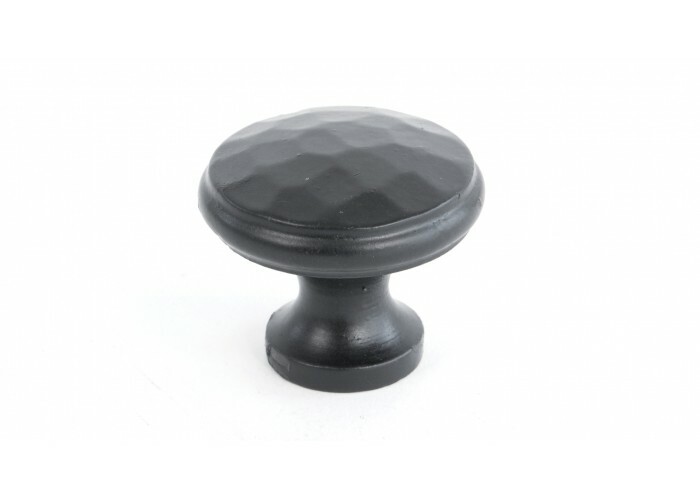 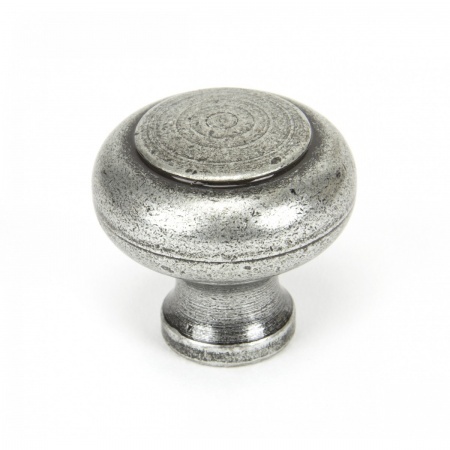 Our period cabinet knobs are available to order online for next day delivery.